"WINGED" with a big success. 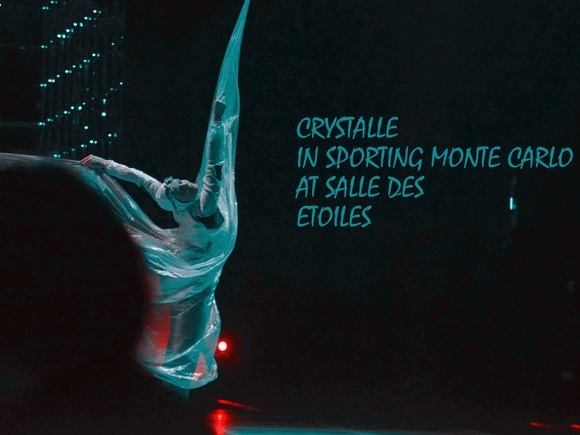 CRYSTALLE performed in Le Sporting Monte-Carlo at the legendary "Salle des Étoiles". This is the best showroom in Europe.